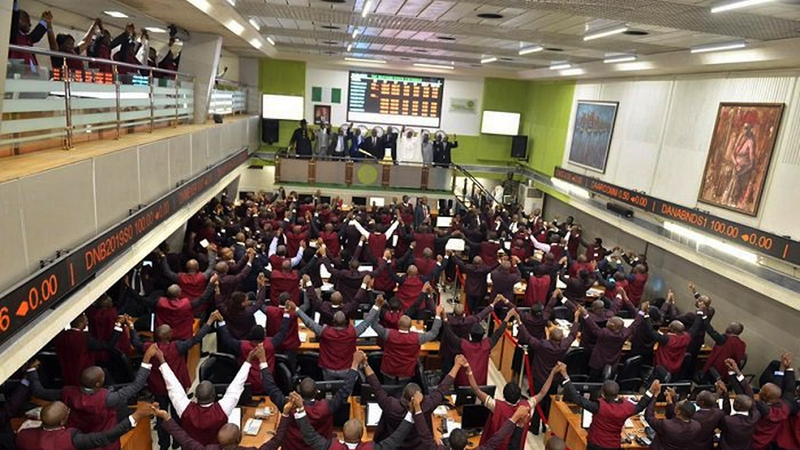 Following renewed sell-off in most blue-chip stocks, the two-day gaining streak on Nigerian Stock Exchange (NSE) was halted yesterday, as market capitalisation plunged by N122 billion. At the close of trading yesterday, the All-Share Index (ASI) was down by 332.58 absolute points, representing a decline of 1.07 per cent to close at 30,819.10 points. Similarly, market capitalisation decreased by N122 billion to close at N11.251 trillion. 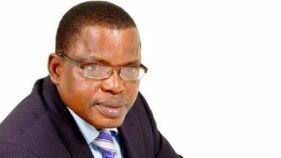 Afrinvest Securities Limited said: “The losses today have led to attractive entry prices for investors to take advantage of. Thus, we expect bargain hunting in bellwethers will help drive positive performance in tomorrow’s session.”Market breadth closed negative, recorded 17 gainers against 22 losers. Champion Breweries led the gainers table by 9.66 per cent to both close at N1.59 per share. Mutual Benefits Assurance followed with a gain of 9.52 per cent to close at 23 kobo. Diamond Bank appreciated by 9.41 per cent to close at 93 kobo per share.Honeywell Flour gained by 8.49 per cent to close at N1.15, while Cutix rose by 8.24 per cent to close at N1.97, per share. 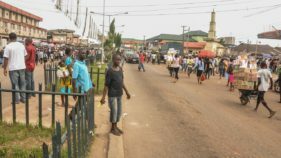 On the other hand, Niger Insurance led the laggards’ table by 9.09 per cent to close at 20 kobo, while AG Leventis Nigeria and Lasaco Assurance trailed with a loss of 6.90 per cent, each to close at 27 kobo, each, per share.UACN Property Development Company (UAC-Prop) dipped by 5.73 per cent to close at N1.48, while Regency Alliance Insurance went down by 4.76 per cent, to close at 20 kobo per share. However, total volume traded rose by 41.43 per cent to 280.94 million shares, valued at N2.49 billion, and exchanged in 3,030 deals. Transactions in the shares of FBN Holdings topped the activity chart with 92.48 million shares valued at N707.26 million. Diamond Bank traded 68.22 million shares worth N59.46 million and Ikeja Hotel transacted 34.42 million shares valued at N58.52 million. Guaranty Trust Bank followed with 14.47 million shares worth N507.81 million, while Zenith Bank traded 6.76 million shares valued at N159.24 million.